Committed to maximizing the learning experience. from Preschool to High School levels. Please be advised that out trunkline (+632) 234 0432 is temporarily down due to ongoing system maintenance. You may reach us at (+632) 502 7027 or (+63917) 800 8257, and you may also email us at info@homeschoolglobal.com. We will update you once out trunkline is active. Our apologies for any inconvenience this may have caused. We’d love to chat with you face-to-face on things homeschooling—join us this Saturday and be inspired by the stories of seasoned homeschoolers who already have kids who are working, to moms who have just recently taken the leap into the world of homeschooling, and more. 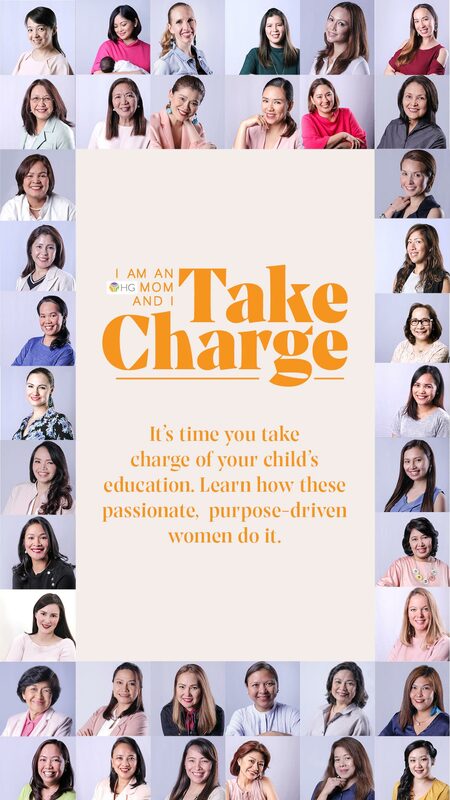 Course Description: Learn methods to become a more engaging, more effective math parent-teacher from a seasoned homeschooling mom and SIngapore math advocate Teacher Milona Barraca. Get a comprehensive look at why you should homeschool, and how Homeschool Global helps you take charge of your child's education at our homeschool orientation. Facilitated by a seasoned homeschooling parent, this session will give you a realistic overview of how homeschooling with HG can impact your child's development so he/she achieves true success. You will also have the opportunity to ask questions, as you meet with our Learning Advisors. Course Description: This course aims to help lay the foundation for understanding Developmentally Appropriate Practice and its relation to homeschooling preschool-aged children. Participants will acquire a general overview of how children develop and learn. 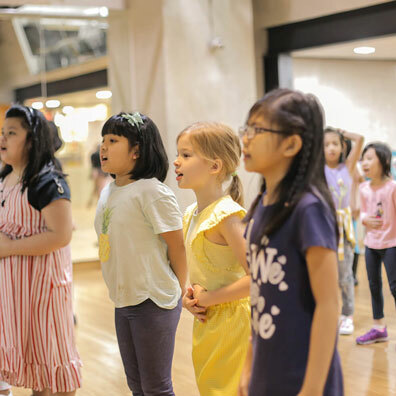 Basic guidelines of creating the curriculum, setting the environment, conducting adult-child interactions, and developmental assessment will also be addressed. Course Description: Learn teaching principles and practice for parent-teachers of Grade 1-6 pupils. Understand key learning characteristics of elementary graders and learn level-appropriate teaching strategies. 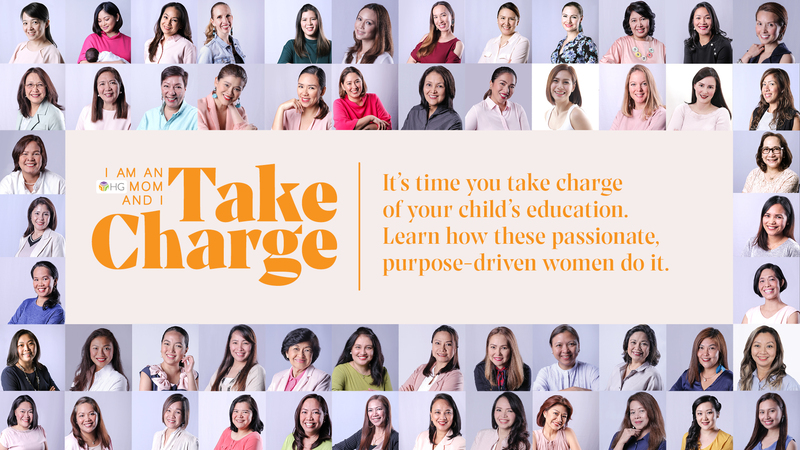 Aims to bring a world-class perspective and experience to the families of Homeschool Global and other homeschoolers across the Philippines and around the world. TMA Homeschool and VCIS Homeschool, two leading providers of homeschool services are now ONE and will be known henceforth as HOMESCHOOL GLOBAL - the global learning organization that will help families design their own education. Homeschool Global serves over 3,000 students across 30 countries, from Preschool to High School levels. 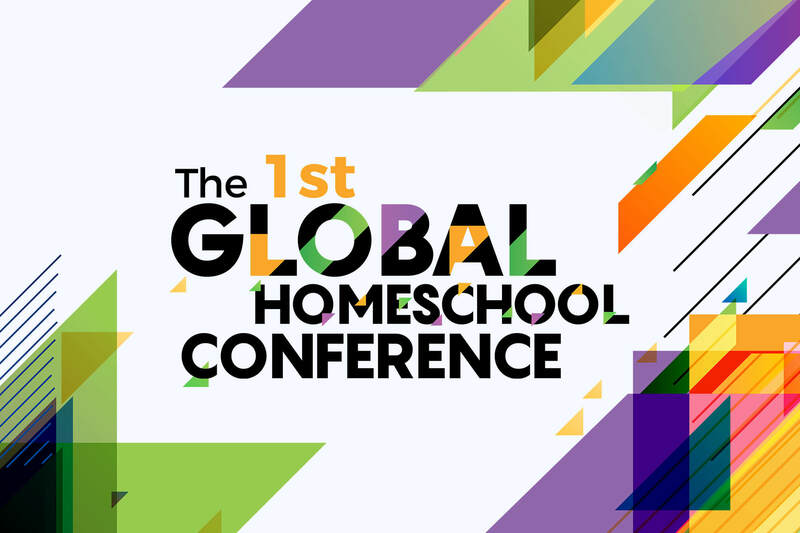 © 2019 Homeschool Global. All rights reserved.